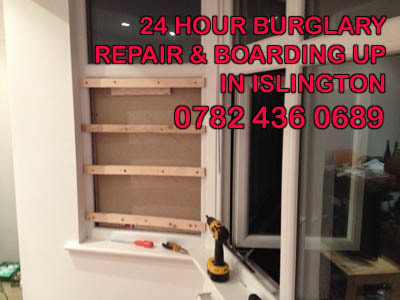 If your home has been burgled, then we can be there within the hour. Nowadays crime is on rise and home burglary is a major worry. Unfortunately if you are a victim of burglary, we understand the worries and security concerns that come to your mind after the burglary. To add to that the additional cost to repair the damaged parts and fix new security locks is a big worry. Although we know you are going through difficult situation this is not the time to press the panic button. The first thing after the burglary is to hire the service of professional security expert. Ensure the security consultant you hire have a good track record and is dependable. A professional locksmith surveys your entire premise and make a thorough research on the existing security systems to find the fault for break-in. Make assessment of locks and bolts. Ensure the reliability of shutters and window panes of the existing security systems. This is necessary to get rid of all the weakness and make it more secure. We are locksmiths providing professional and dependable security services throughout London. All our technicians are certified and licensed. Majority of our business are by recommendation by our satisfied clients. Our technicians are friendly and able to give the correct combination of security and affordability. Our rates are reasonable and we fit and supply only British Standard locks.